One of the best parts about my job is listening to the comments of people returning from their Alaska vacations. Even better are exclamations of joy from people who have just disembarked from a small-ship cruising experience. 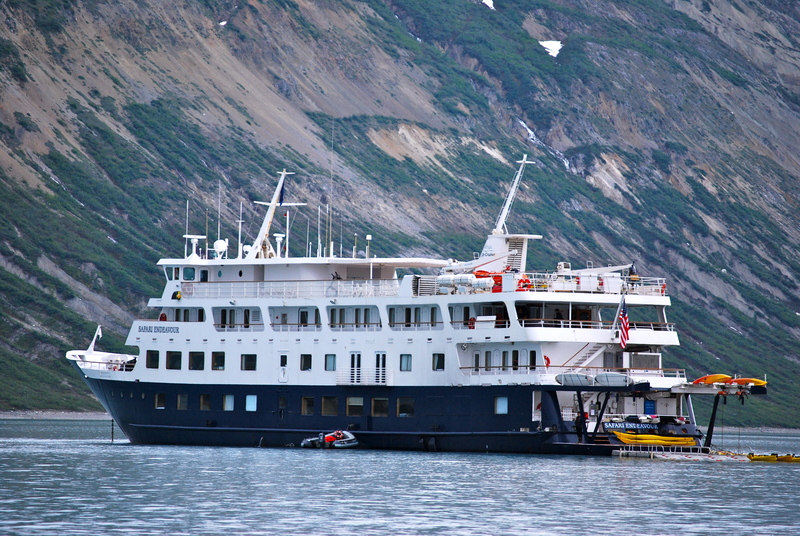 Cruising is Alaska’s number one mode of travel for those visiting the Last Frontier. 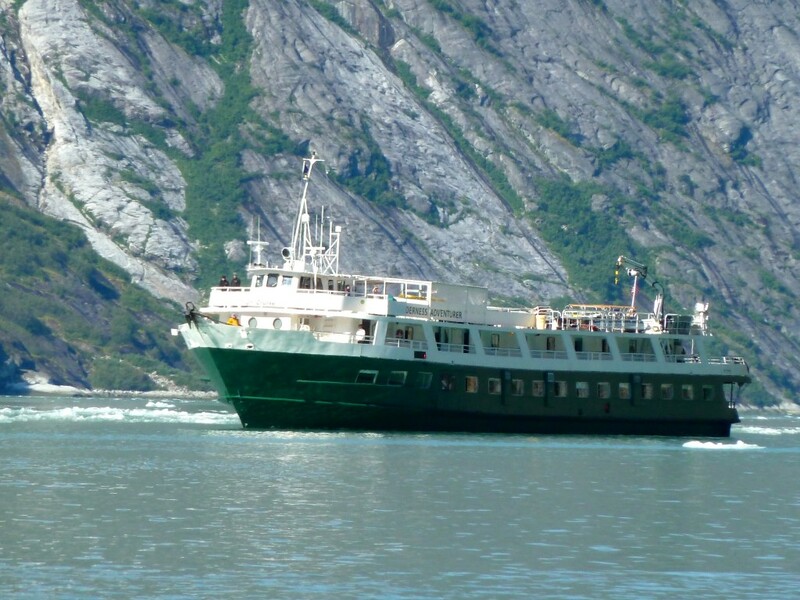 The “big ships” house, feed, and entertain thousands of eager Alaska-seekers on board for a week or more of scenic glacier-viewing and onshore activities that provide an excellent first glance into the Great Land. 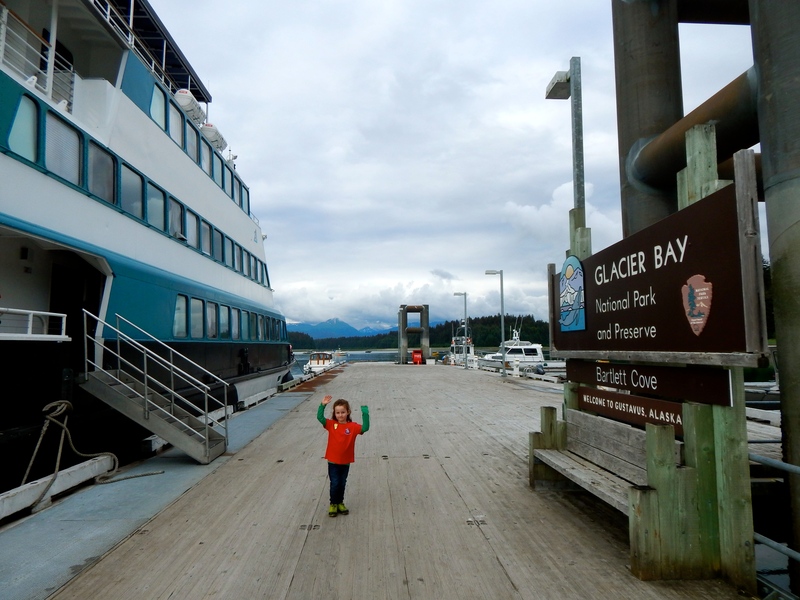 While bigger ships operated by Princess, Holland America, Disney, and the like do offer many families the opportunity to see Alaska, sometimes after that first inaugural trip, it’s also fun to get lower, closer, and maybe even a little bit muddy. In the best possible way, of course. 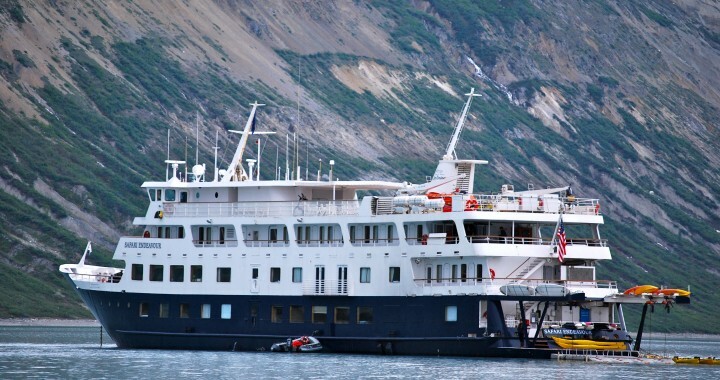 Small-ship cruising is becoming big business in Alaska. 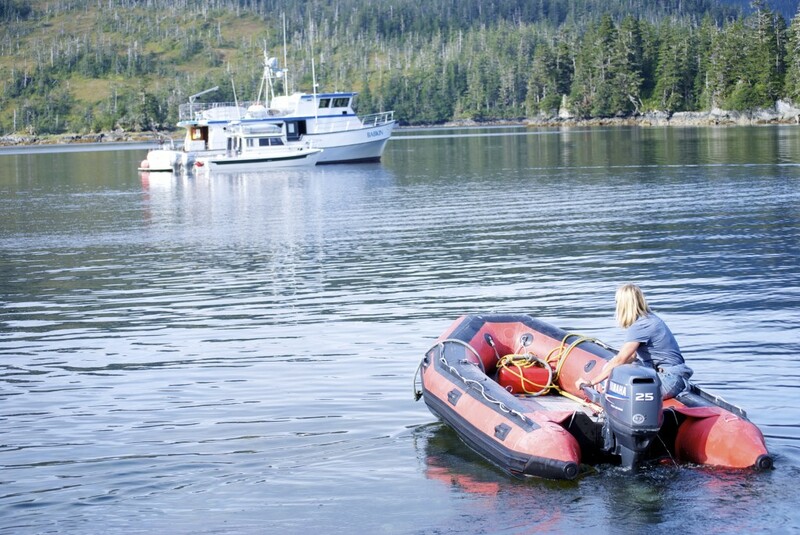 From Prince William Sound to Ketchikan, smaller boats carrying between six to 70 passengers ply some of our state’s most diverse and scenic waterways, and with great success, according to former passengers like us. For us, three companies stand out as stewards of the environment, creative itineraries, and a welcoming attitude for families. If your next (or even first) Alaska experience involves water, consider these stellar representatives of the cruising industry. Alaskan Dream Cruises. Operated by Sitka’s Allen Marine, Alaskan Dream Cruises provides families with a bridge between the large cruise ship experience and a more remote, rugged adventure with companies I’ll talk about later. Featuring small ships, a simple onshore itinerary that will appeal to multiple generations and abilities, and attention to Alaska’s vibrant history and culture, the company shines for those new to cruising or Alaska. Trips range from four to 14 days and include scenic cruising for critters, historical and cultural talks, and opportunities to explore Alaska communities on your own. Price points are average for the small ship market, and include meals and activities. 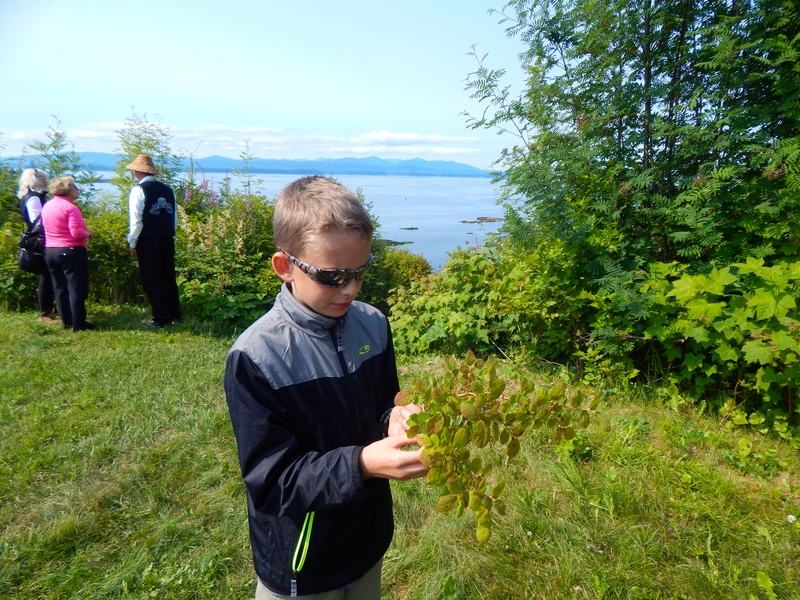 On our recent eight-day tour aboard the Alaskan Dream, we enjoyed the relaxing nature of this soft-adventure experience, kayaking, walking the beaches, and visiting the town of Petersburg for a day. Our family returned home relaxed and refreshed and feeling as if we’d seen the real Alaska. Find all itineraries and pricing information HERE. Babkin Charters. The smallest on our list, and perhaps the most intimate, Babkin Charters operates out of Whittier, a small, funky, World War II-era community about 60 miles from Anchorage. With two vessels, the Alexandra (sleeping six), and the Babkin (sleeping 12), the company strives to make each and every charter experience a unique, outdoor-themed adventure. Like to kayak? They can nestle up to a hidden cove and break out the kayaks or paddle boards. Want to look for whales? Cruising around this breathtaking area of Alaska is easy, with the added bonus of nosing around areas like Blackstone Bay and glacier, where whales sometimes hide out. Like gourmet cuisine with an Alaska twist? Oh yes, they have that, too. We enjoy every experience with Babkin, but it’s not for everyone. Families should be aware that space is limited, toddlers will have a tough time due to the narrow corridors and decks, and everyone should be prepared for rough weather at times. 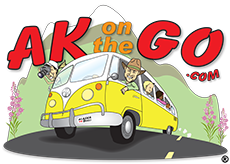 That said, if the goal is to provide your kids with an unforgettable Alaska experience, Captain Brad and Captain Alex will make sure it happens. For pricing and charter details, visit the Babkin contact page HERE. Un-Cruise Adventures. I make no secret about my crush on Un-Cruise Adventures. Cruising Southeast Alaska with this company is a delight for our outdoor-loving family, whether we choose the green and white boats of the adventure-style trips, or the blue and white luxury ships. Offering passengers more wild Alaska than the typical cruising experience, including bushwhacking through a stand of Sitka spruce and blueberry, kayaking a remote cove, or hopping a skiff to capture a photo of a whale tail, Un-Cruise fits our travel style well. I love their family cruises, too, whereby kids from every corner of the world come together to learn about Alaska, the ocean, and its creatures. Like the other companies mentioned, Un-Cruise also keeps a fairly flexible itinerary, allowing whales, weather, or whims to dictate much of the direction. 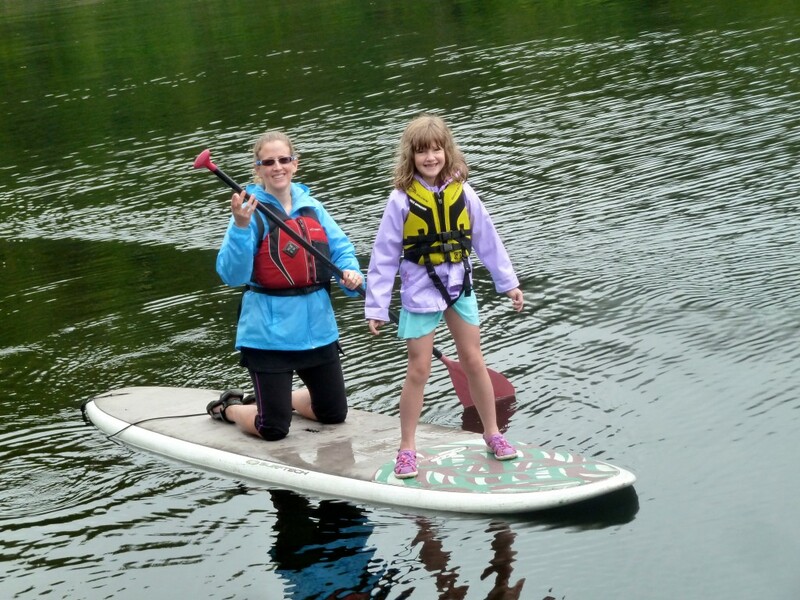 Trips range from eight to 14 days, and include meals and activities. Find a list of itineraries and price points, HERE. Who should try a small-ship cruise? Anyone who feels as if they want to stick their boots in the muck of a shell-strewn shoreline before heading into the prickly forests of Southeast Alaska; anyone who doesn’t feel comfortable dressing up for dinner; or anyone who wants more time to connect with family and friends without possible distractions of larger ship entertainment. Kids, especially, will come away with a new appreciation of their environment, the ocean, and the steps they can take to become present and future stewards of this magical place. And I bet they won’t even realize it. You might enjoy reading past posts about small ship cruising, below. Posted in cruising alaska and tagged Alaska, Alaskan Dream Cruises, Babkin Charters, Cruising, Family Travel, small ship cruising, Un-Cruise Adventures. My wife and I are looking into doing a great Alaskan Cruise this next year. Thus far we had only considered the big ship cruises. Would these little boats be day trips, or could we stay on for several days between a few destinations?